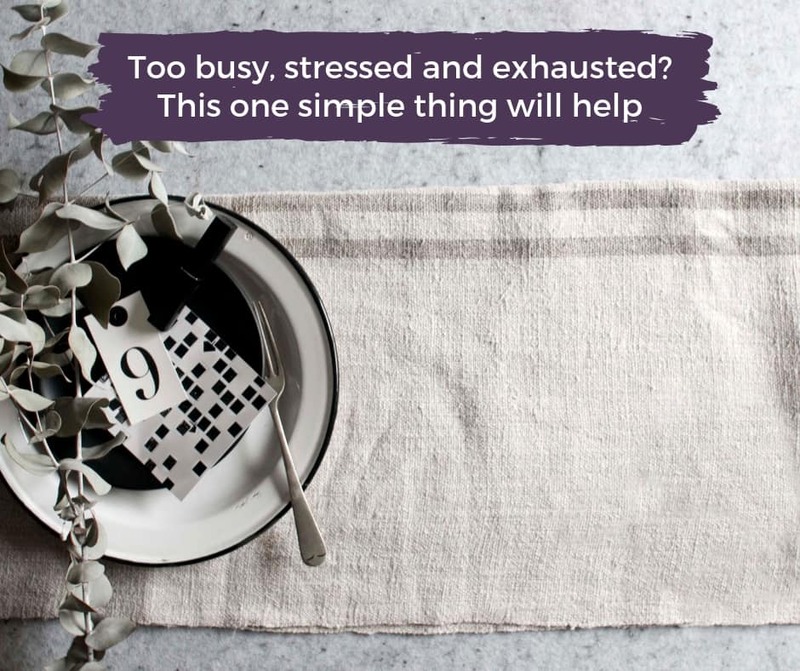 Do you struggle to find rest? 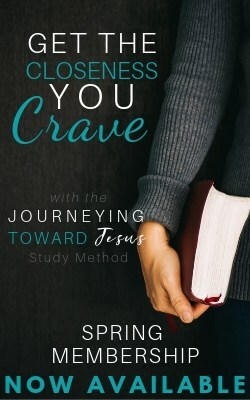 Do you feel disconnected from God or unable to slow down long enough to enter His presence? These four steps will help. How does a People-Pleasing Mom Find Rest? It is difficult for any mom to find rest, but for the people-pleaser mom, it’s nearly impossible. Who will defend and protect the troops if she lets her guard down? “Come to me. Get away with me and you’ll recover your life. 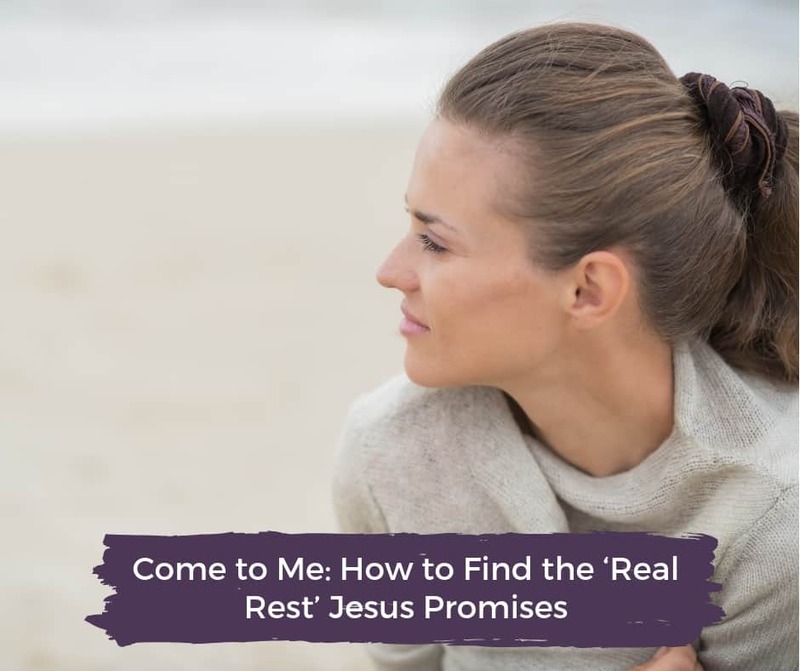 I’ll show you how to take a real rest.” Here’s how to find the real rest promised by Jesus. I have one goal for my 2018 Summer Reading List and that is to prepare myself to enter into this year of pursuing God’s rest that my family has committed to.